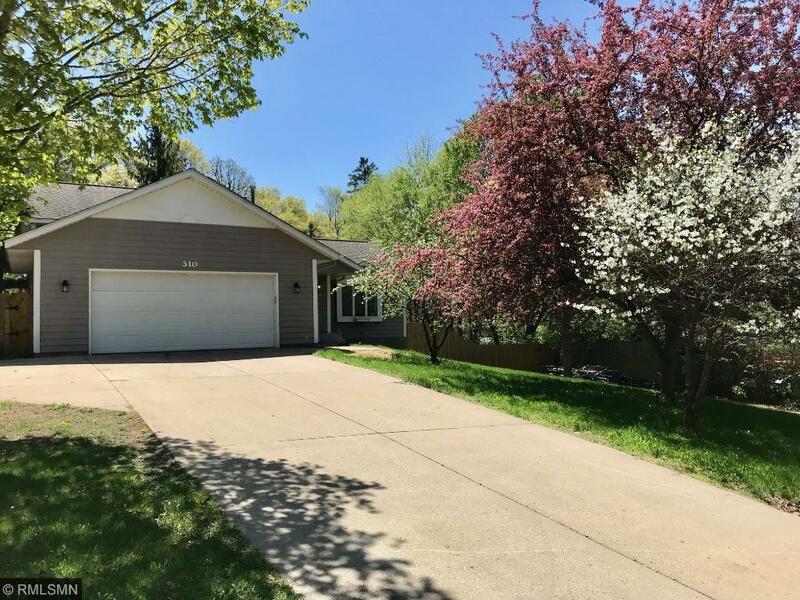 Many beautiful updates (see supplements) located on a quiet cul de sac in desired Sartell! Major updates include: kitchen remodel (cabinets, granite counter tops, farm house sink, and lighting), new vinyl hard wood flooring (scratch and water proof) throughout, freshly painted walls and trim, ship lap walls and custom tile design in entry. Plenty of storage and 8x6 walk in closet in master! Patio, storage shed, and fenced in backyard! Near public landing to the Mississippi! This is a MUST SEE!